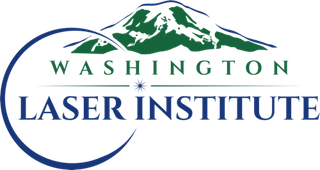 Washington Laser Institute offers a customized, comprehensive 80 hour program that exceeds the requirements for cosmetic laser, medical energy and product training for State of Idaho medical personnel. At the end of the 80 hour course Washington Laser Institute will verify your successful completion on the appropriate form provided by the Idaho State Board of Medicine. The form must be completed by the hiring physican and submittted to the State Board of Medicine in Idaho. This course is designed for any medical personnel who under direct suervision of their hiring physician, will be delagated the operation of ablative and non-ablative cosmetic lasers, medical energy and products used in a cosmetic treatment. Examples of medical personnel who qualify for this course are estheticians, medical assistants, physician assistants and nurses as well as any individual who will be delagated the above responsibility of laser operation. The Idaho Cosmetic Laser Certification includes comprehensive didactic and clinical hands on with a multitude of patients and cosmetic lasers and medical energy devices. 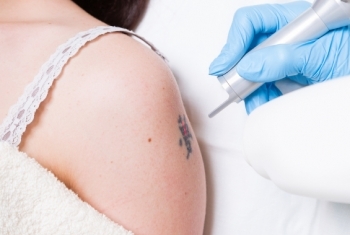 Washington Laser Institute has the widest selection of cosmetic lasers and medical devices of any training program. You will be trained by a cosmetic surgeon and double boarded master esthetic instructors. If you plan on employment in a medical cosmetic office and wish to be an intregal part of a skin care team working side by side with plastic surgeons, dermatologists and cosmetic physicians, this course will set your resume apart from the rest.